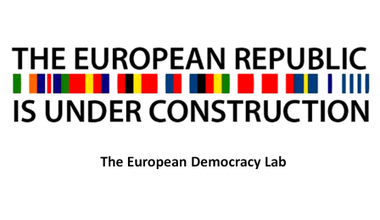 Victoria Kupsch is Co-Founder and Programme Officer of the European Democracy Lab. She has a special focus on political and economic questions within the EU and euro area, questions of democratic legitimacy, structural solutions to the contemporary European social question, as well as questions connected to generational dynamics in Germany, the euro zone, and Europe at large. Victoria Kupsch previously worked for the European think tank ESI (European Stability Initiative) in Istanbul and Berlin. She holds degrees in Communication Science, Politics, and International Relations from the University of Erfurt (Germany) and Bogazici University (Turkey) as well as an MSc. in Democracy and Comparative Politics from University College London (UK). We are outraged. We see Europe falling apart in front of our very eyes. 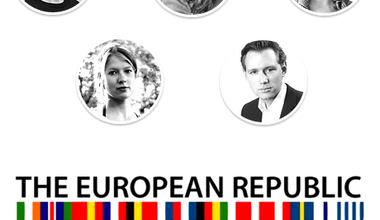 Europe is in dire need of radical change in social, financial and energy policies and more. Join us. 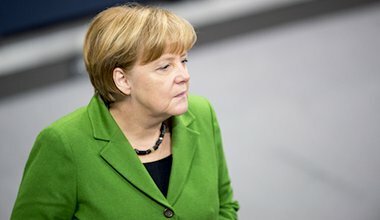 A new German government: but what about that new German politics for Europe? After months of campaigning, leading to an election, followed by weeks of negotiation, the German Social Democrats and Merkel's CDU/CSU have finally agreed to form a grand coalition. But can this coalition hold? And how will it affect Europe?